Grant and Rob talk about the Ferengi episode in which Patrick Stewart puts in a great performance, as a Picard trapped in the past. There’s also the Picard Manoeuvre – which has some interesting potential consequences. 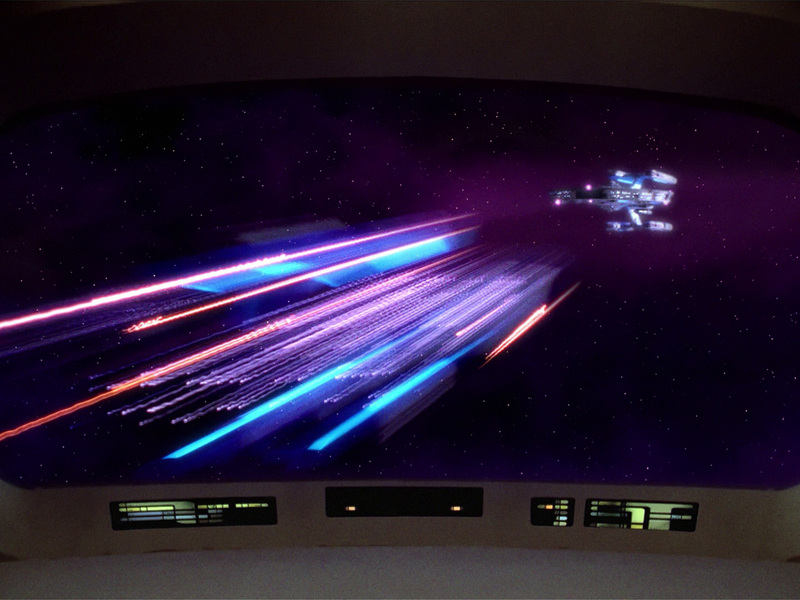 The Federation’s new ‘Crayola Drive’ tests end in spectacular fashion. Posted in Season 1, TNGTagged Battle, Ferengi, Picard, StargazerBookmark the permalink.